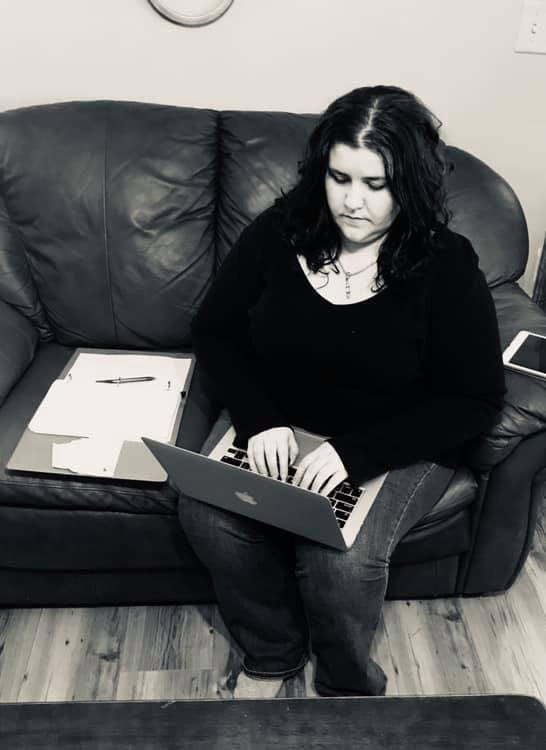 If you are subscribed to my mailing list, you were the first to know about the program I’ve been working on since November. If you follow GFS on social media, you learned about the program two days later. Food Sensitivity Success Map: Your ultimate guide to end the struggle, eat with confidence, and transform your life. Back in late October, I had a free consult with Kristyn Cataeno of Elixify Your Life. Since it was free, I figured I just do the call and that would be it. During the call, I started feeling like I could offer a coaching program. By the end of the call, I made the decision to start down a new path. Since the beginning of November, with Kristyn’s guidance and expertise, I have developed a comprehensive coaching program to help people with dietary restrictions take control of their new lifestyle. 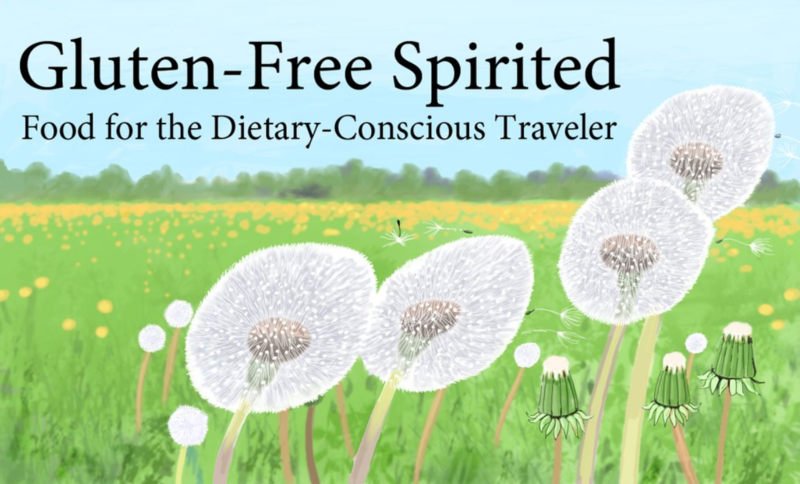 I started Gluten-Free Spirited in March 2017 after traveling with Nikki to Atlanta. It was a struggle to find food for her to eat at both the ballpark and restaurants. 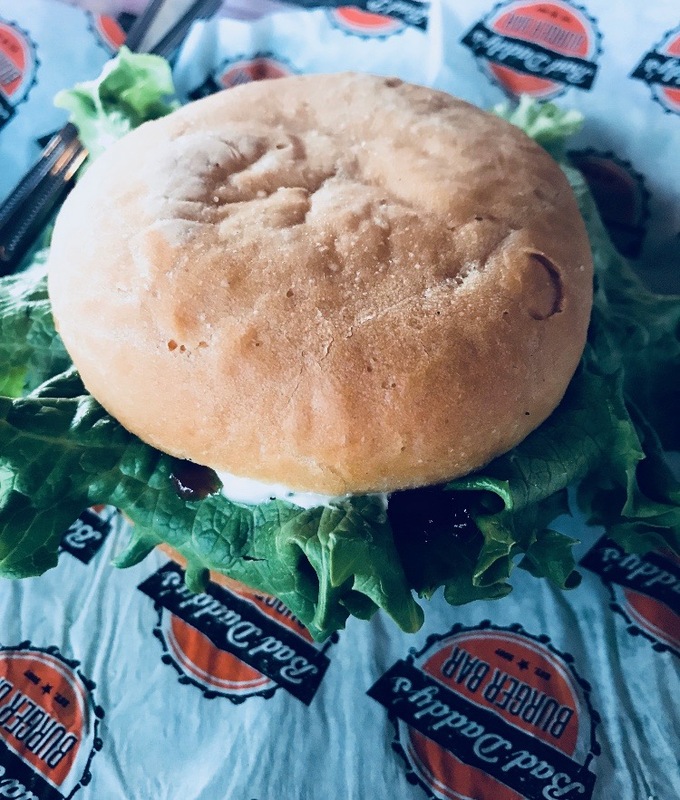 When you’re on the road with dietary restrictions, fast food is mostly a big no-no. I wanted to create a resource for travelers like my sister who struggled finding food they could eat while traveling. This has expanded to recipes and food guides. Starting the Food Sensitivity Success Map was the next logical step. 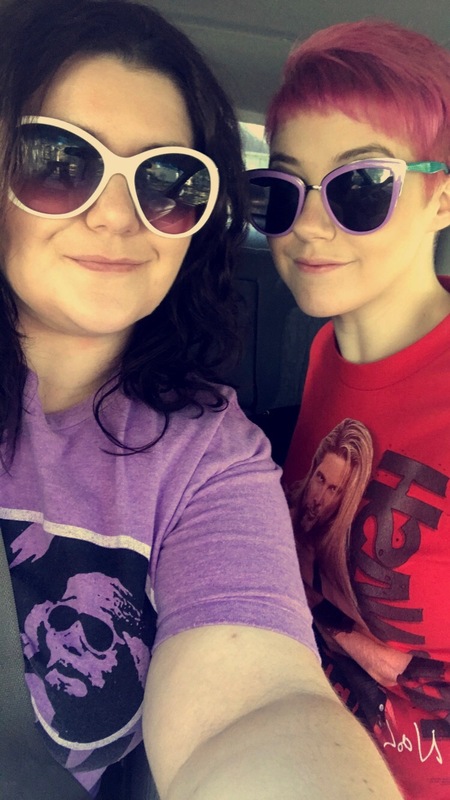 I could take what I’ve learned through Nikki’s struggles to help others like her. A majority of people don’t realize that this is a complete lifestyle change. In most cases, they’ll have special dietary needs for the rest of their lives. I have designed a comprehensive step-by-step system to teach people how to easily navigate their food issues so they can experience more confidence in eating, shopping, and cooking. This includes teaching basics such as reading labels, how to grocery shop, and questions to ask at restaurants. This program is available locally and online. The Food Sensitivity Success Map coaching program will also include a grocery shopping tour, restaurant visit, and personalized cooking demo. These experiences are available in person or virtually. I’ll teach you how to read labels and show you grocery shop. This is a great breakfast option that is free of gluten, soy, and dairy. 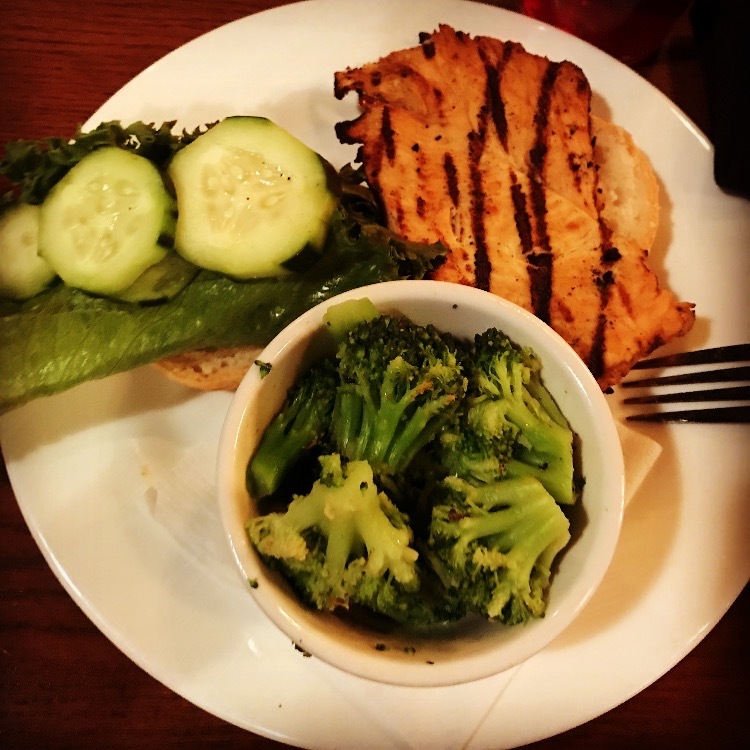 Eating with dietary restrictions doesn’t mean food tastes like cardboard. You can still make delicious recipes! This program will teach you how to order food at restaurants and order food confidently. There are gross gluten-free buns, but there are yummy ones too. I look forward to working with you and assisting you on your new journey! As always, sharing is caring. 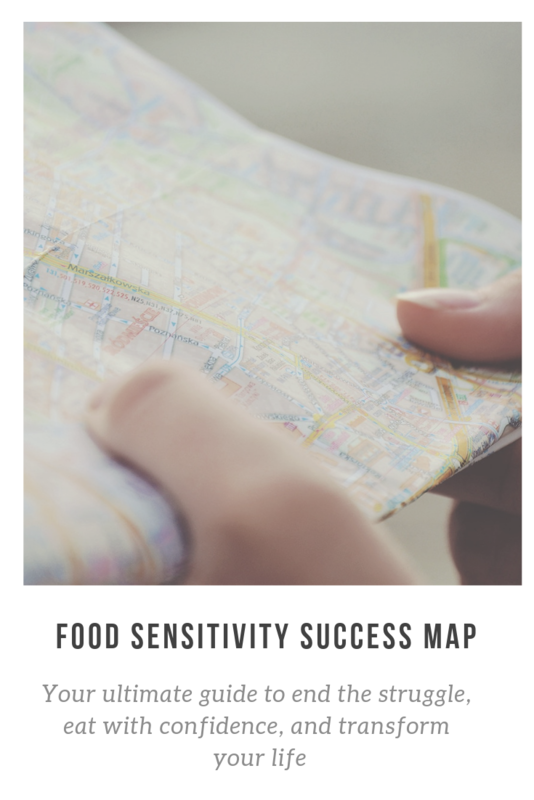 Spread the word to anyone that you think could benefit from the Food Sensitivity Success Map. Please follow GFS/FSSM on social media using the buttons below. If you sign up for my mailing list, you’ll be alerted to new blogposts and you’ll receive my FREE Beginner’s Guide to Dietary Restriction Friendly Essentials. You can also e-mail me at samantha@glutenfreespirited.com. I have been gluten free for 3 years now. Well, at least I try because you never know when you eat outside. Love the first recipe. This map is going to help so many people! It’s so difficult to navigate all the foods out there. 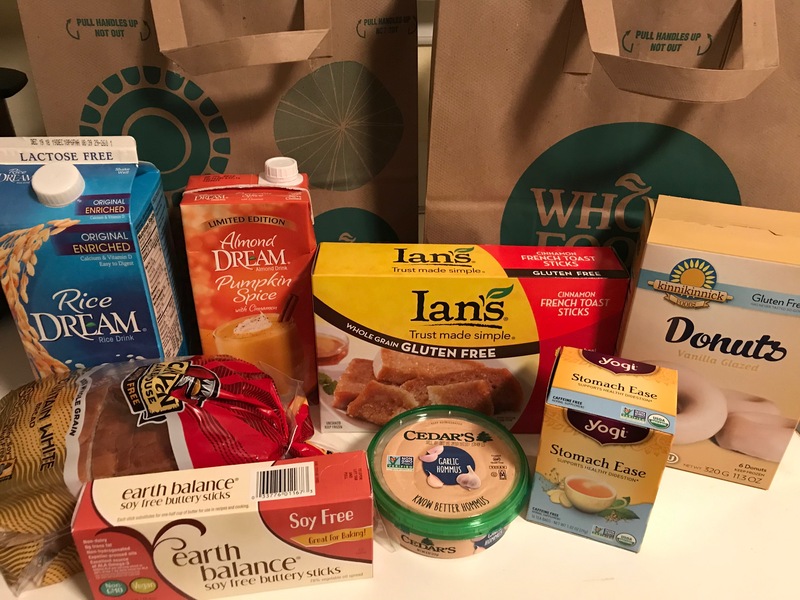 Even some “gluten free” foods aren’t actually gluten free! Thank you, Stacie! We’ve learned the hard way about hidden ingredients and it’s no fun to deal with! Love this article! 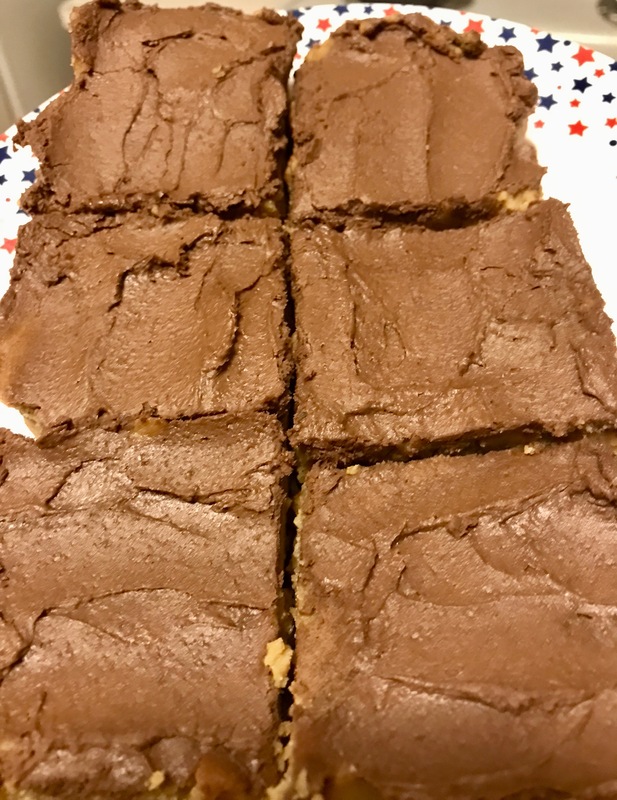 My uncle is gluten free, and my family has found so many recipes that are so tasty, you can’t even tell the difference! Lovely article! Thank you for sharing it with us! Thank you for reading, Georgia! Great read. I began my gluten free last year. this map will be really helpful to many persons out there. Wow this so helpful! Yes it is a bit challenging to look for restaurants and also recipes for gulten free dish. I agree that sharing is caring. Thanks, Chelle! This program will definitely help make it easier for people with food sensitivities/allergies make the transition. This is such a great idea. I’ve never heard of it before, and others will surely benefit from this. Great job! Thanks, Lisa! I really hope my program will help others adjust to their new lifestyle and dietary needs. You have highlighted some lovely looking meal options here. It must be so hard to deal with dietary intolerance in today’s world. Your food sensitivity map sounds a good diet for anyone to follow. I seriously love that you are doing this! Dietary restrictions can be so tricky especially being gluten free because it is hidden in so many foods! Thank you, Shar! We learned the hard way that gluten (and soy) are hidden in a lot of foods. It caused a lot of pain and discomfort. I love that you’re doing this. I know this program will help alot of people. Good for you I am on a mission to eat better as well. These dietary changes were necessary in order to assist with health issues. It can be tough to make big changes, and it’s good to have some tools to help navigate through it all. Thanks for sharing this. It’s all very interesting and helpful if you need to work through a dietary change. Thank you, Marysa. I know my sister wishes she had more tools when she was transitioning to her new diet/lifestyle. Thank you for recommending the program, Kara! It can really be hard for kids (and their parents) to make the adjustment. This is really wonderful that you have shared the post. I did not know about the benefits of the Food Sensitivity Success Map before but now understand its importance. I actually did a test for food sensitivity and found out my chest pains were from fibro and milk. Food is key in our lives. That sounds awful! I’m glad that you found out what was causing it! These all sounds like great meal options; thank you for sharing your tips! This program offers a customized cooking demo to fit specific dietary needs. Sorry to hear about your sister. IBS can be so troublesome and hard to manage. Love that your food map allows for flexibility. We didn’t really focus on it either until my sister had to completely change her lifestyle and diet. It was a very big struggle and so many people have to change their diets & lifestyles for legitimate reasons. It has become a fad for some people, which marketers latched on to as a way to make money, which is sad. 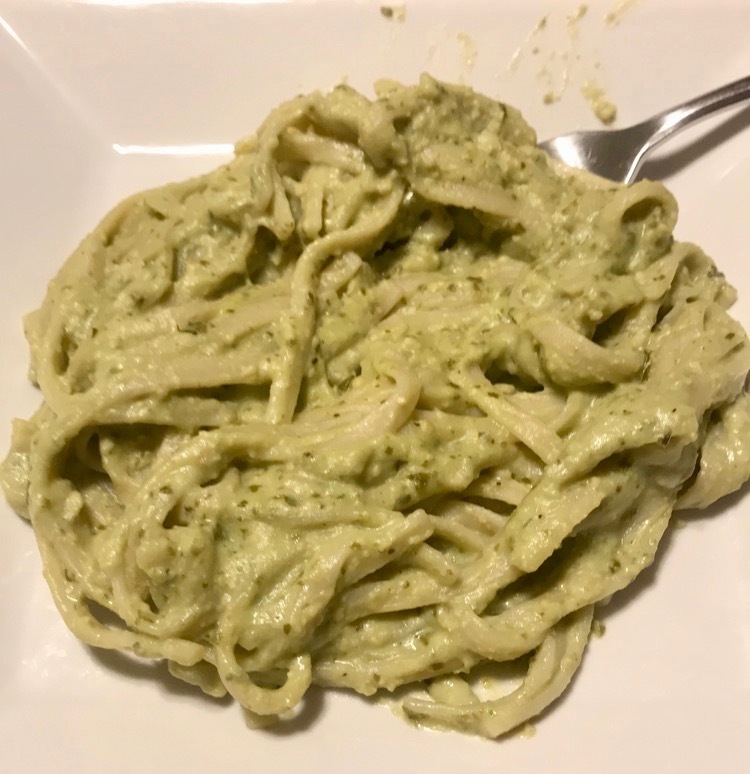 Great meal ideas in this post. Worth trying them sometime with the family. Health is everything these days. Health is very important and sometimes you have to make a complete lifestyle change to assist with dietary needs. 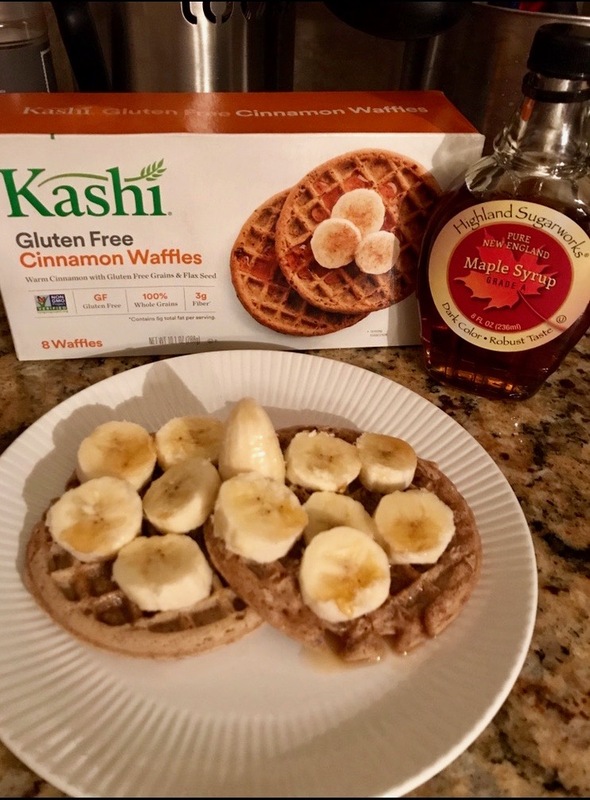 Breakfast can still be good, even with food sensitivities! It really is. I want people to know that navigating dietary needs doesn’t have to be scary or hard. Nutritious diet is the basis of good health. Your plan is going to help in having awareness on different food types. Food sensitivities are something that I would love to be tested for. Even though I love all foods there are times that I feel a little sick after eating certain things. I would discuss your symptoms with your doctor because it may be an underlying cause such as IBS. Make a list of foods that cause to feel sick or discomfort. That could be a big help to both of you in figuring out what the culprit is. These recipes look great! It’s awesome to see so many delicious recipes for those who have intolerances.